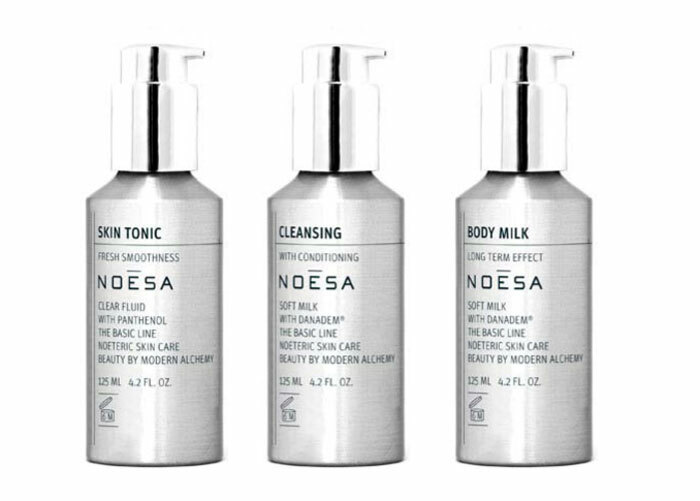 Noesa is one of the worlds best and most expensive cosmetics lines. 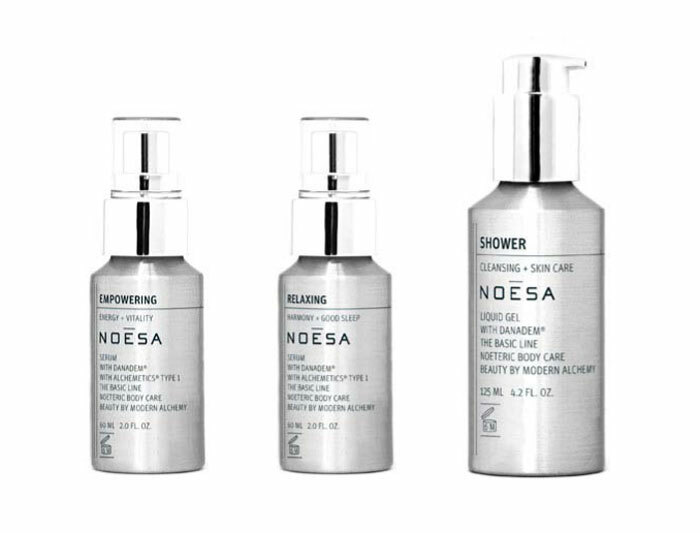 Based in Berlin, Germany and Cannes, France and founded in 2004 Noesa quickly became one of the most sought after brands in the Asian market. 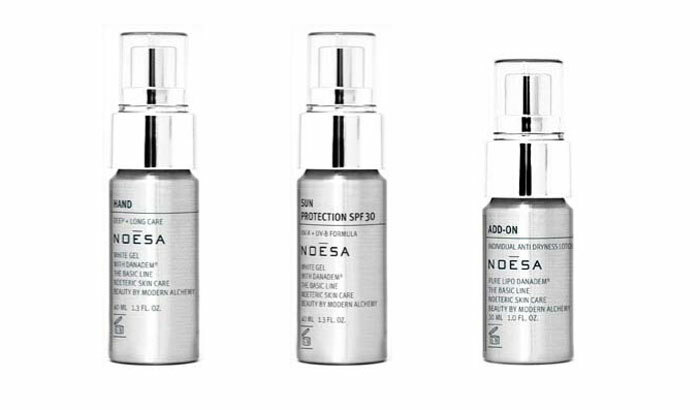 With stores in Hong Kong, Seoul, Taipei and Beijing Noesa out preforms its rivals in the cosmetics sector both in costumer loyalty and in revenues made per square meter. From the launch of the brand until today Leonard Streich has been responsible for all visual aspects of the brand from the Logo to the packaging, from all printed communication to the stores.